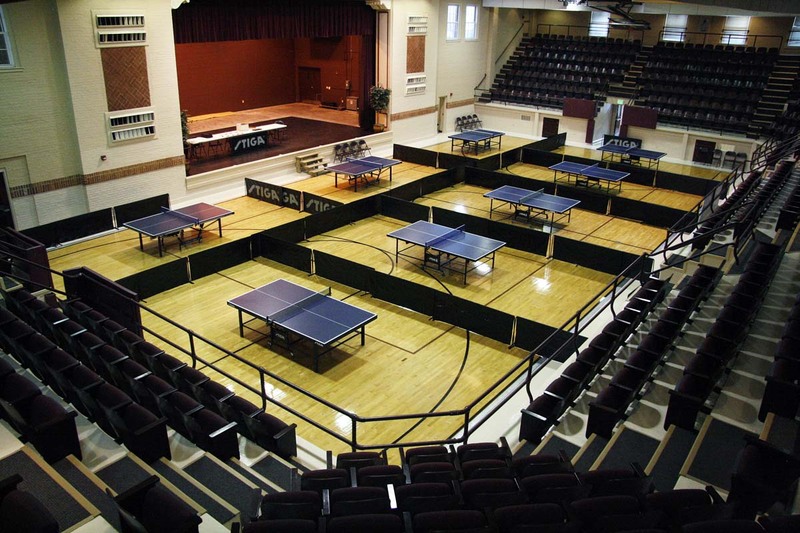 Kansas City Table Tennis will be holding a non-sanctioned tournament December 15th, 2018, 8:00 am – 7:00 pm. Finishes with single elimination bracket. Prizes will be presented for winners in double and singles based on number of participants in each event. Please park anywhere around the building except for the parking lot at Truman and Pleasant. Matches will be best 2 of 3 games to 11 points in the round robin.